Tasting Tuesday gets underway tomorrow, June 27th, at 3:00 pm through 9:00 pm at del Lago Resort and Casino with all proceeds to benefit the Seneca County House of Concern. Guests can enjoy wine and beer tastings from over 20 local Finger Lake Region wineries and breweries. 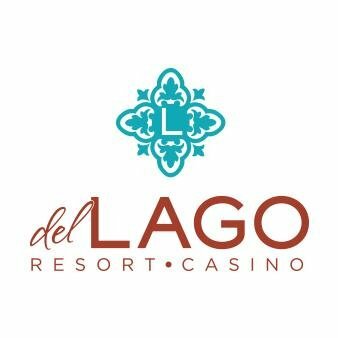 The first 2,000 guests will receive a del Lago tasting glass. The event is free to Massimo & Elite Reward players, $5 for Premiere & Signature, and $10 for all other guests. Guests must be 21 years of age or older to attend.